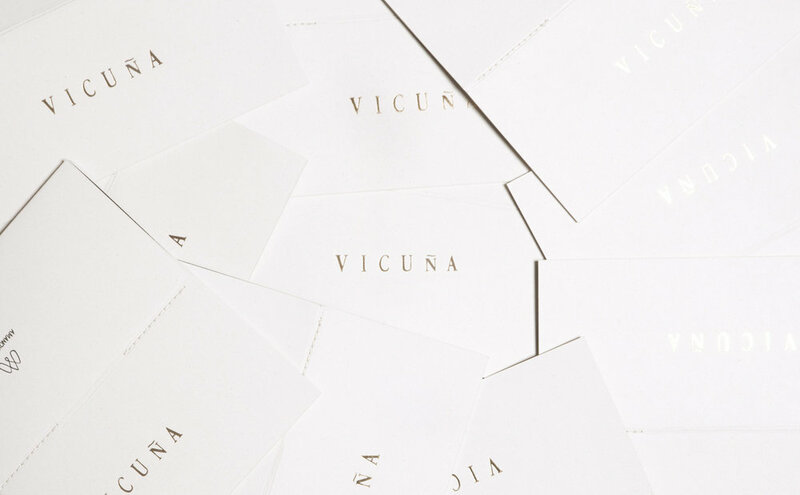 "The vicuña fiber is the finest of animal fibers and it’s considered the most luxurious in the world. Its high value dates back to ancient times. It was a gift from the Inca Gods and was considered a symbol of royalty. Only the Inca could own vicuña herds and wear clothing made from it. That’s why vicuñas were called and are still called the 'Gold of the Andes'." "We designed simple and natural looking wooden boxes. 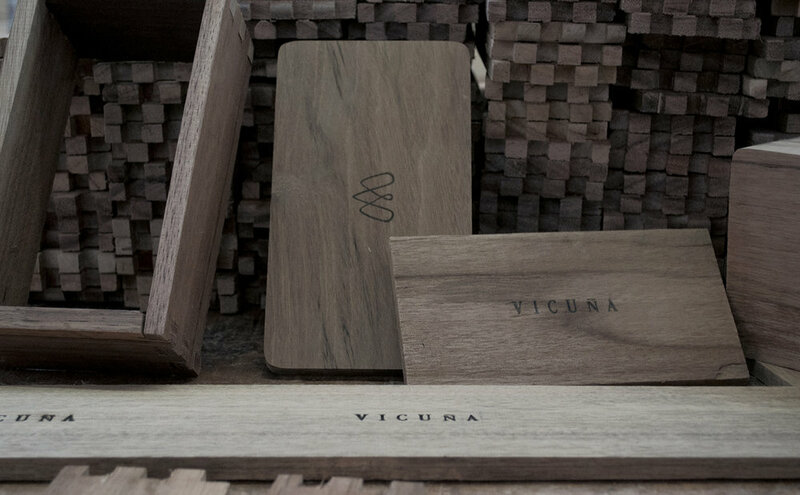 They were made by local artisans with 100% Peruvian wood, without the need of any other materials or accessories. This means that no screws or hinges were necessary to keep the box and its content in place. In order to highlight the uniqueness of this limited edition, we marked each box with a handwritten individual serial number. The entire brochure was also handwritten by our lettering artist. Within the box, you'll find the gold of the Andes: 2 hanks of Vicuna yarn."